Learn about local legends, house hauntings, and even the occasional house exorcism. 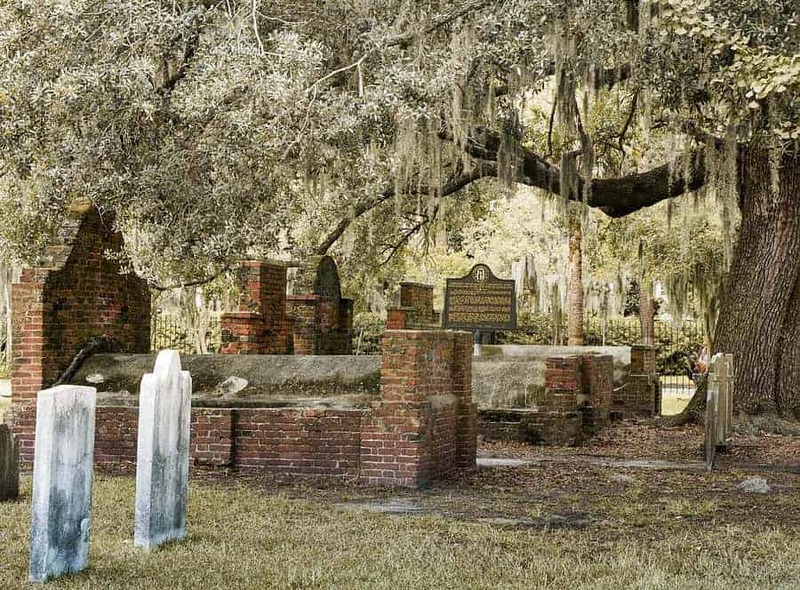 This evening tour takes you though the old colonial part of the historic district and talks to you about local legends, house hauntings and even the occasional house exorcism here in Savannah. 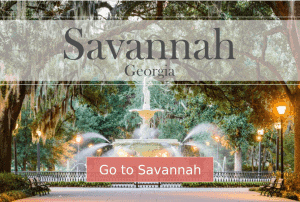 Take a twilight stroll along Savannah’s shadowy squares and beneath the moss covered trees as tales are told of the old Gullah traditions and superstitions, some of which are still practiced today!! Why is Savannah such a superstitious place? Why is it considered one of the most haunted cities in America?